Price Drop for iPhone 6 Cracked Screen Repair,new low price $80 iPhone 6 Screen repair by Dr. Apple San Diego is here to Fix your cracked or shattered screen on your iPhone 6. We can also fix wifi antenna on the iPhone 6 and broken cameras. Trust Dr. Apple iPhone 6 and 6 + Plus Repair for all your repair needs. We offer a 6 month guarantee on all iPhone 6 screen repairs in San Diego County. is your LCD Broken on your iPhone 6 + Plus ? no worries, Dr. Apple Replaces the Glass and LCD of your iPhone 6 at the same time, we don't cut any corners, we fix it just like the Apple Store does. Dr. Apple San Diego can repair your iPhone 6 & 6 + plus Screen at our Chula Vista Location in 15-20 minutes, Conveniently located next to the 5 Freeway and directly across from the Chula Vista Mall at 549 H Street. 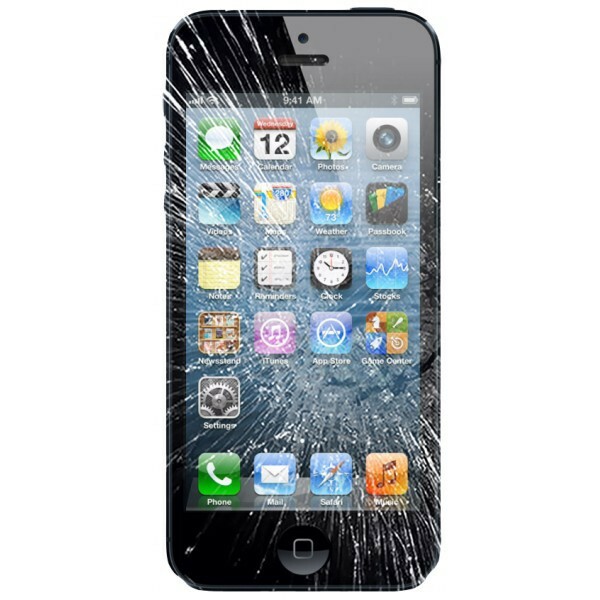 Come see Dr. Apple iPhone Repair and experience the difference. Does Your iPhone 6 Have The 'S' Factor? This means its a 6S : ) part cost is different for this model, please look on the back of your phone to confirm. which iPhone 6 do you have? Thank You for Booking Online, Enjoy your savings and Let Dr. Apple take care of the Rest. We will email you a reply shortly to confrim your Appointment. We look forward to seeing you. Please Call our Toll Free Number at 1-855-437-2775 During Regular Business Hours for any changes or updates. Why Pick Dr. Apple San Diego to Fix your iPhone 6? We have fixed countless iPhone 6S and 6SPlus Models. We can even find a cure for touch disease in the iPhone 6 Plus. Bent Frame? No problem here. Took somewhere else, missing screws, or doesnt turn on. Dr Apple San Diego is here to take care of all your iPhone 6 or iPhone 6s repair needs. Look No Further For Where to Get your iPhone 6 Screen Fixed in San Diego.